Forget about trenching mains cables. With our solar powered street lighting systems you can. 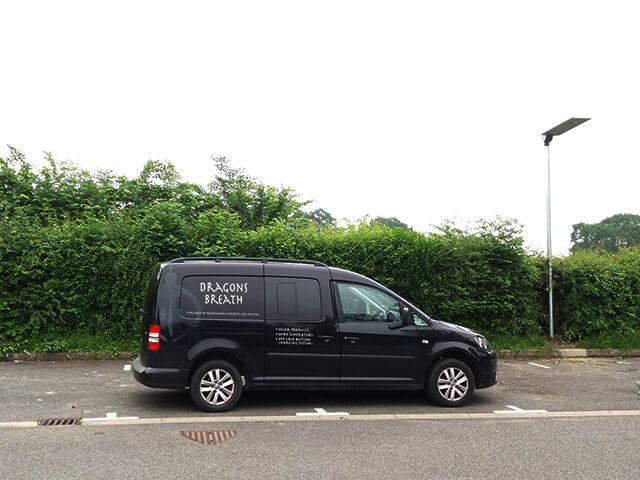 Dragons Breath Solar are distributers of Car Park Lighting and Solar Battery Powered Component parts which are used in remote application power supplies. 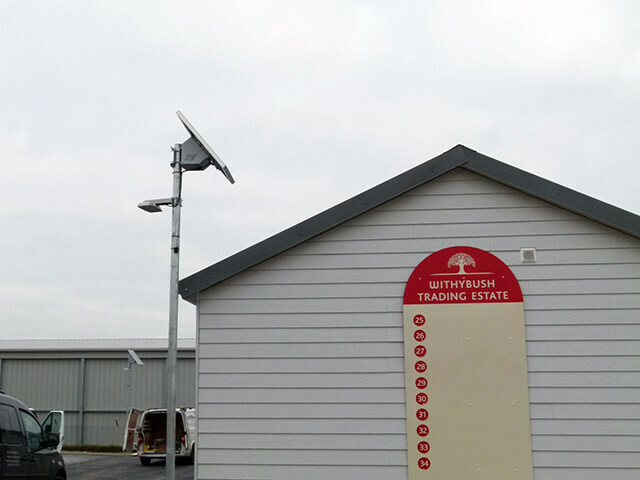 We provide a range of battery generation products for locations that may be remote and also where mains power is unavailable such as farmhouses, houseboats and caravans. With an ability to understand our customers’ requirements Dragons Breath Solar are able to design and manufacture a wide range of special purpose equipment for some of the world’s leading companies in this field. 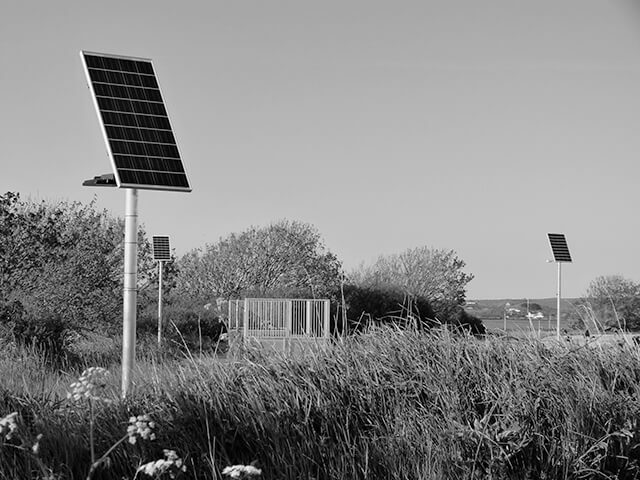 We are also able to offer a range of variants for stand-alone ground mounted technologies that supply solar distribution services. 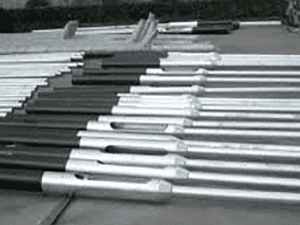 One of our newest products are the excellent range of solar car park lighting. 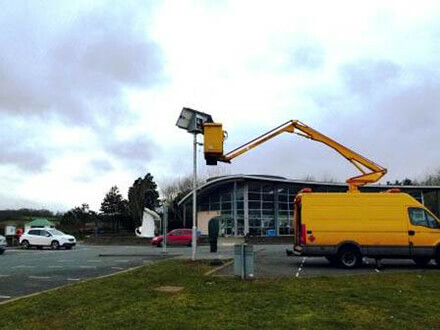 Our car park lighting meets the high specifications required to illuminate remote areas. 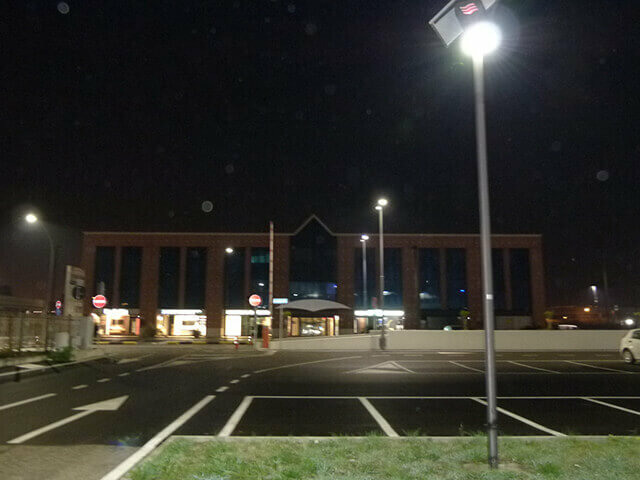 Car park lighting comes on during the evenings providing a clear and bright illumination to avoid accidents. 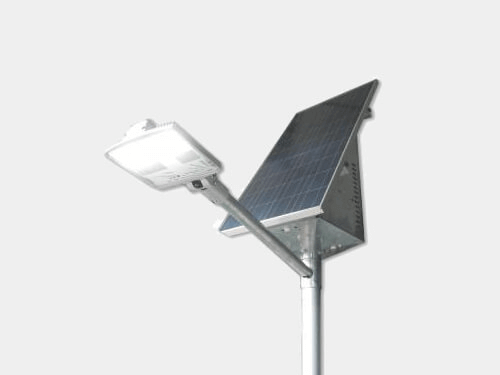 Our Solar Powered Street Lights are all manufactured and assembled in the UK and provide an effective method of substituting existing sodium power. 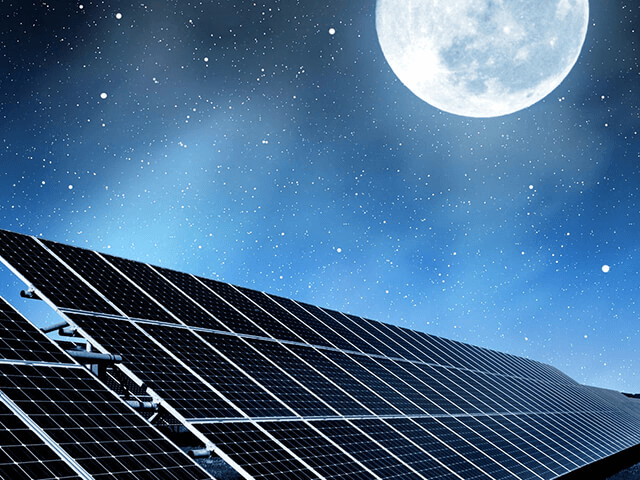 We provide a wide range of fixings for all of our Solar equipment. some of these fixings include; Sloped Roof Kits, Flat Surface Kits, Ground Mounted Kits, Small Module Mounts and more. 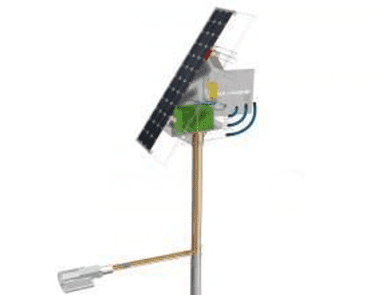 Dragons Breath Solar offers customers a range of high quality products including Off Grid Components such as solar panels, off grid panels, solar regulators, cable assemblies and much more. We supply a range of MPPT Chargers and Solar Controllers PMW. They use 12, 24 and 48v li-ion or deep cycle flooded battery combinations and are designed for night time or day operation. Dragons Breath Solar provide a range of solar battery inverters for secure electrical installations. Our solar inverters are high specification products with full inverter manufacturers warranties, they will benefit you with low costs. Every solar powered installation project will require a wide range of inverters, fixings, switches, panels etc. 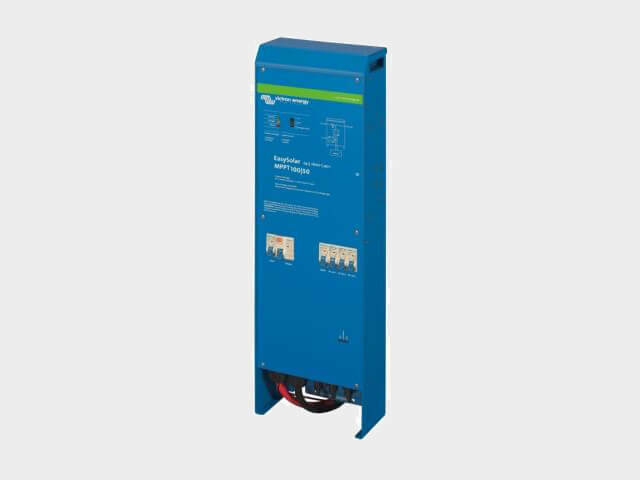 Dragons Breath Solar can supply you with all of your installation requirements to use for a safe passage of DC power back to the consumer unit. Dragons Breath Solar have a wealth of knowledge and expertise in solar powered and wind powered products and can offer you both advice and products to assist you with all of your solar and wind powered installation project requirements. So if you would like further information about Dragons Breath Solar please visit our website. The new solar panel was installed by Dragons Breath Solar in February and is designed to have a 15-year life span. So far, and despite winter months when the sun is at its lowest angle in the sky, it has provided sufficient power to keep the light on from dusk until dawn.